A week isn’t a very long time. 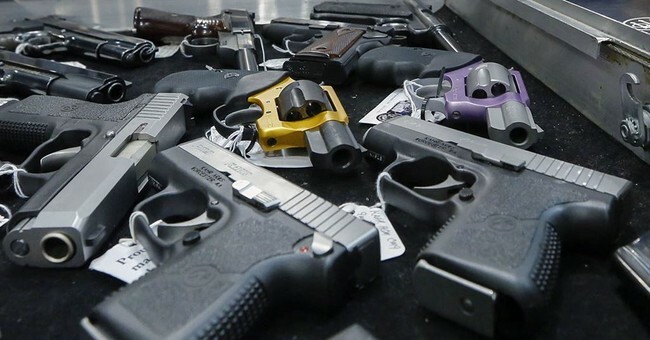 However, it seems to be plenty long enough for a task force established by the governor of Rhode Island to look at the complex issue of guns, gun control, and gun rights. The task force apparently released its clever ideas, and it’s not good at all for Rhode Island gun owners. A gun safety working group established by Democratic Gov. 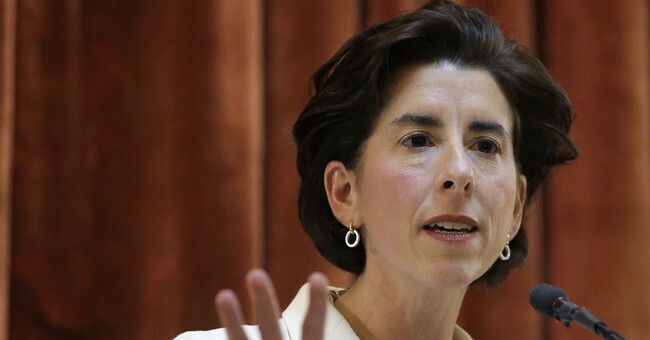 Gina Raimondo last week announced their findings and recommendation. The 43-member group, which was established by an executive order by Raimondo two weeks after the high-profile Parkland school shooting in Florida, was made up of lawmakers, prosecutors, medical professionals and gun control advocates picked by the governor to examine establishing a “red flag” gun seizure law for the state. 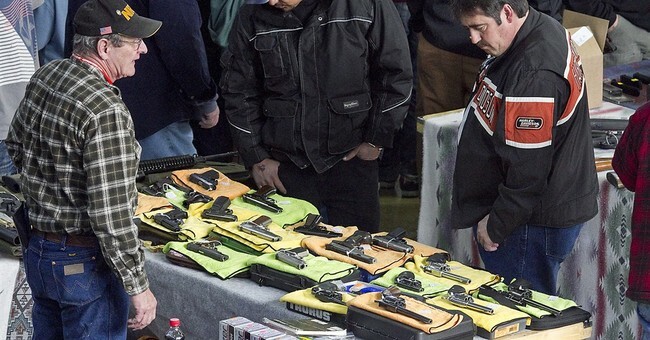 While such a law has been adopted since the group was formed, its 99-page report issued last week included proposals to ban magazines capable of holding more than 10 rounds and tightly regulate most semi-auto long guns. 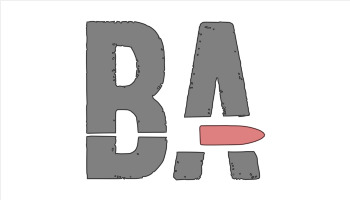 Falling just short of an outright ban on such rifles and shotguns, the group advocated raising the minimum age to possess such a gun to be raised to 21, require state-approved training and licensing to buy one, and mandate that such arms be registered with law enforcement. 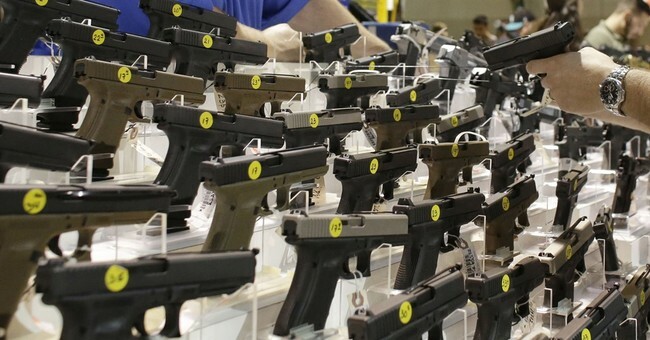 Other recommendations include bans on 80 percent receivers and 3D printed guns–like that will actually make such a thing stop–as well as bans on carrying guns legally on school campuses, making it more difficult to get a concealed carry permit, and more data collection on firearms. There’s literally nothing being recommended that will do a damn thing to stop someone with criminal intentions but will do plenty to interfere with law abiding citizens just trying to exercise their Second Amendment rights. What is it about these people? What is it that makes them somehow conflate criminal activity and law-abiding citizens? We’re not the threat. We’re not the ones running around shooting people left and right. That falls on the criminals of this country and, in this case, the criminals of in and around Rhode Island. Only a complete and total idiot would think that these are people who are trying to get concealed carry permits and trying to follow the rules. Yet this task force seems to believe it somehow will. Of course, what else was going to happen? This task force didn’t examine the issue of guns. It’s a complex issue that requires a lot of careful study and consideration…unless you go into such a task force already knowing that gun control is preferable and the group exists just to crank out as many recommendations as they could. That’s all that happened here. While I have no doubt everyone on that task force thinks these proposals will somehow make the state safer, absolutely none of them looked at anything objectively. They had their minds made up from the outset. It’s now up to Rhode Island gun owners, with the rest of us as support, to make it clear to state lawmakers that this isn’t remotely a good idea.